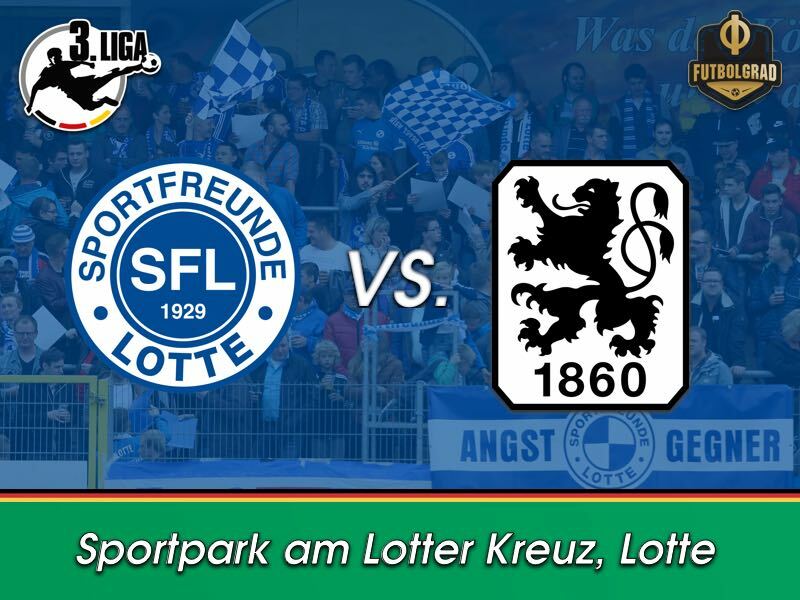 The Liga 3 season returns from his winter slumber on Friday with Lotte vs 1860 Munich. It is only the third time the two teams meet with Lotte having the better of the two sides in the round of 16 of the 2016/17 DFB Pokal but succumbing to a heavy 5-0 defeat on matchday 2 at the Grünwalder Stadion. That game, in particular, was the beginning of the end of previous head coach Matthias Maucksch. After just one point from the first four games, Maucksch was fired after suspending several players from the first team. 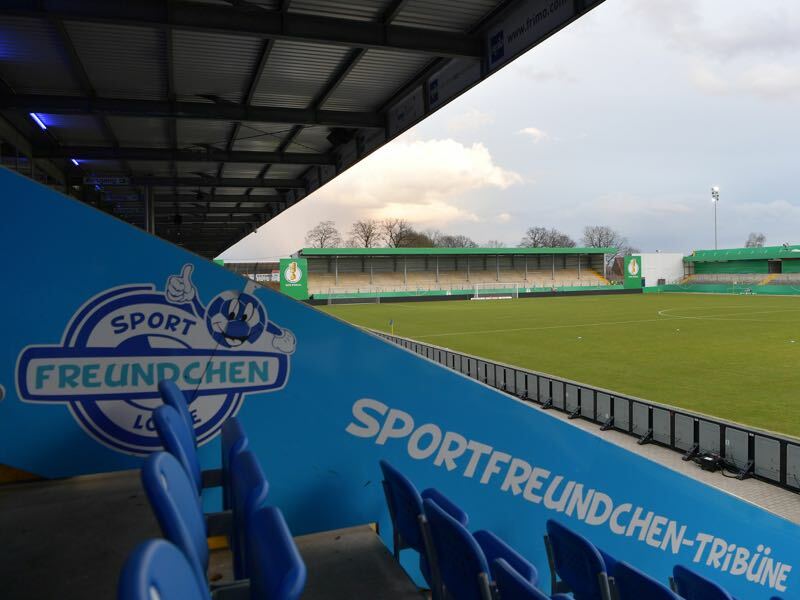 Initially, the measure to suspend Tim Wendel, Alexander Langlitz, Maximilian Oesterhelweg and Nico Neidhart was supported by the board after the players had boycotted the first team training session on August 23. Just one day later, however, Mauscksch was history in Lotte. He would be replaced by current head coach Nils Drube, who has since averaged 1.51 points per game since taking charge and, as a result, has guided Lotte up the table to the 13th spot in the standings. In fact, with 23 points the Sportsfreunde are just three points behind 1860, who were in ninth spot going into the winter break. But while Lotte have taken care of their early season drama and have since become a haven of tranquillity 1860 had their usual winter break chaos. First, there were the usual issues about money with investor Hasan Ismaik once again taking his time to fulfil financial obligations the club has now opted to only accept funding from the Jordanian in the form of sponsorship rather than loans. Second, there was the transfer drama involving forward Adriano Grimaldi. The striker was a key signing last summer but never really seemed to feel at home in Munich. After a strong start he also struggled to keep up his performance and after Uerdingen offered better money attempted to force a transfer. That transfer, however, was in the balance after the striker sustained an injury last week. Nonetheless, 1860 were able to complete the deal sending Grimaldi to Uerdingen in exchange for €200,000. “Uerdingen remained interested despite the injury,” 1860’s CEO Michael Scharold told die Abendzeitung. Whether that money will be re-invested remains to be seen, however. “We are keeping a close eye on the transfer market, after all, we know that we have only scored once from a none set piece situation in the last three games,” sporting director Günther Gorenzel added. “We are looking at players that are currently struggling for playing time in Bundesliga 2,” Gorenzel added. That brings us to the third problem, which has been lack of goals, which will not be solved by a new forward this weekend. Instead, 1860 bench boss Daniel Bierofka will have to rely on the likes of Nico Karger, Sascha Mölders and Marius Willsch to get the job done against Lotte. “We can beat everyone in this league if we give everything. One cannot forget that we are a young team. Overall, I think we will finish on a single digit spot in the league table,” Herbert Paul told kicker on Thursday. The defender’s assessment is not wrong. Despite Grimaldi’s departure 1860 remain competitive and will be favourites in the match against Lotte. The native of Victoria, British Columbia will be the key player for Lotte against 1860 on Friday. The 28-year-old defender played for numerous clubs in Victoria including Bays United before making his way to the Whitecaps Residency program in Vancouver. From there he headed over to Germany to play for Energie Cottbus and with short breaks has played in Germany for almost 11 years. 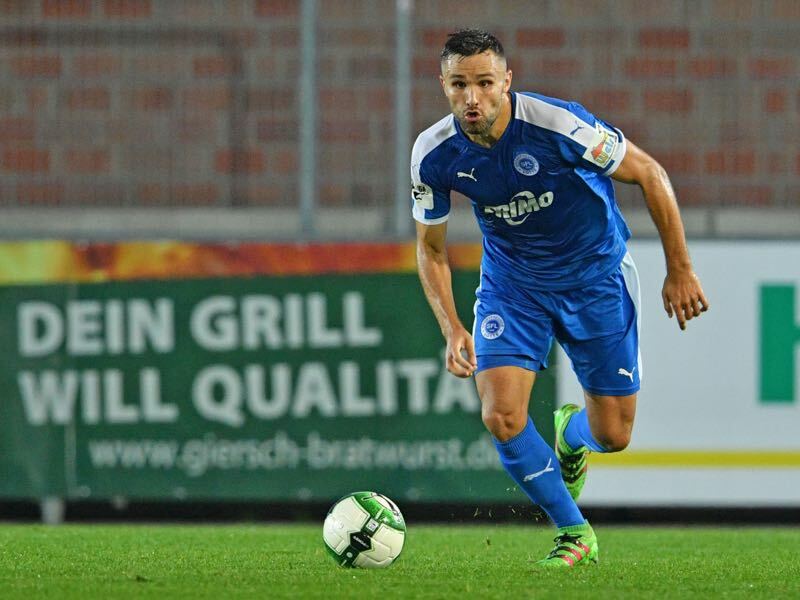 The defender joined Sportfreunde Lotte in the summer of 2017 and has since played 48 games for the club. The defender on average won 57.4% of his 5.7 aerial duels per 90 minutes this season. A solid defender he will be key for Lotte to keep the Lions at bay. Herbert Paul was one of the emerging players in 1860’s squad during the first half of the season. 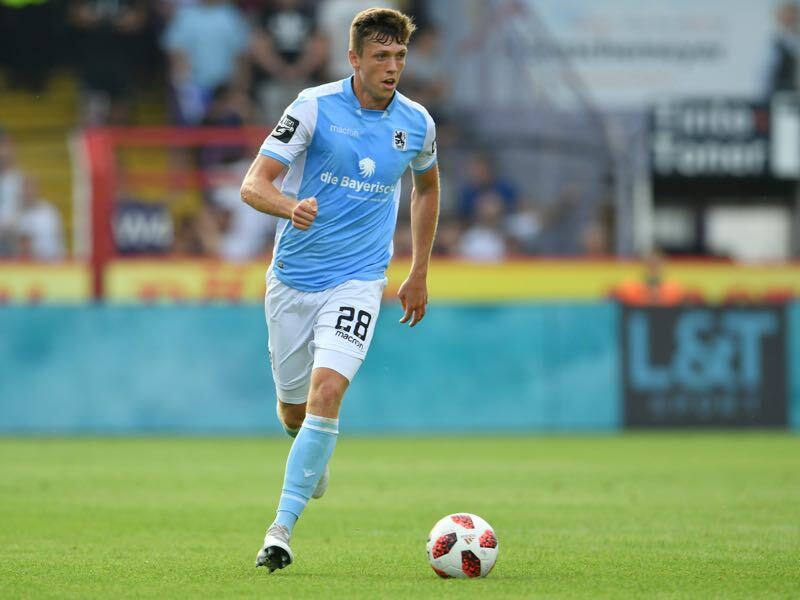 The former U-18 German national team player joined 1860 from 1.FC Schweinfurt on a free transfer last summer and has been the only one of the six Regionalliga players the club signed to consistently feature in the starting XI. Herbert Paul is one of the most exciting characters in the squad as well. The son of Russian-Germans that left the former Soviet Union in the 1990s his first name means enlightened warrior. Fitting to that name Paul told kicker this week that he regularly meditates after spending a holiday in a monastery on Sri Lanka. Perhaps it is that inner peace that allows Herbert Paul to complete 81.9% of his on average 31.06 passes despite playing out wide. The wing-back also wins 43.1% of his on average 21.48 duels per game and has been a good attacking thread as well by winning 66.83% of his offensive duels this season. The two clubs have only met on two previous occasions with the two games coming within the last two years. SF Lotte defeated 1860 2-0 at home in the round of 16 of the DFB Pokal during the 2016/17 season. The Lions, however, took revenge hammering Lotte 5-0 on matchday 2 of the 2018/19 Liga 3 season. This will be the first time that Lotte head coach Nils Drube, who was not in charge when the clubs met half a season ago, will face 1860.